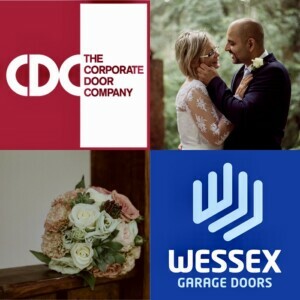 We would like to congratulate our Engineer Zsolt on his marriage to the lovely Timea from The Corporate Door Company (CDC). They both travelled home to Hungary to spend a beautiful day with their families in a magical location in the woods. We wish them both the very best for their future and hope they will be very very happy together.